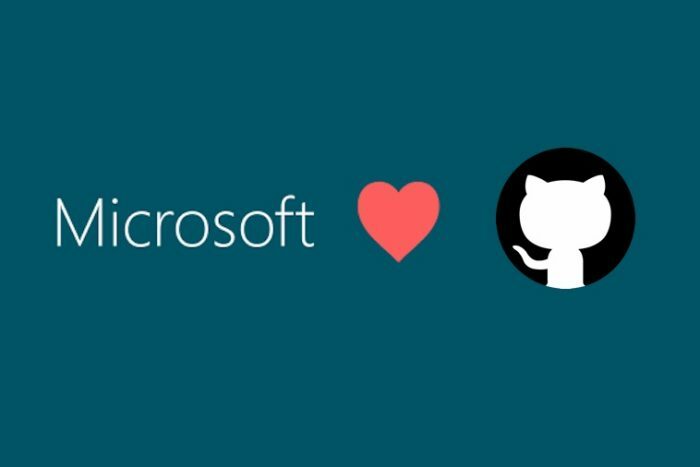 It has been a weekend of gossip and speculation, but it appears Microsoft and GitHub have agreed to an acquisition and the arrangement could be announced as early as Monday, Bloomberg reported on Sunday. GitHub attracts over 27 million software developers with over 80 million repositories of code. The deal is supposedly similar to LinkedIn, although since neither company has publically commented on the acquisition, the value of the purchase is unknown. GitHub was last valued at $2 billion on the private markets in 2015. GitHub has become a community and a popular hosting service for developers. Microsoft is one of the biggest contributors to GitHub. In a perfect world, this acquisition will increase Microsoft’s standing with many developers. GitHub is a primary medium for developers to share, and almost every software developer uses Microsoft’s programming tools and operating systems. Microsoft offers many open source tools, however, in 2017, Microsoft killed Codeplex, its own GitHub competitor, saying that the startup’s popularity made its efforts redundant and unnecessary. One speculation for the purchase is to increase the competition against Amazon Web Services. According to Business Insider, Nadella went on to say that, LinkedIn isn’t just a social network, it’s a way to track opportunities and find and develop the skills you need to stay competitive, economically speaking, in an age when change is the only constant. This could be another step for Microsoft to invest thoroughly in making sure that its current and future talent have the skills they needed to succeed in the modern economy.